How to restore data from emptied Recycle Bin? Accidentally emptying the Recycle Bin thereby losing a file that you need is not a good feeling. Luckily, you can do something about it once you understand that files are not really deleted until your system needs the space they occupy. Until this happens, your file is not gone. It is just temporarily lost. When you use the Windows Explorer to delete a file, it's not actually deleted, but it is moved to a folder called the Recycle Bin, which is really helpful because if you need the file later, you can restore it from the Recycle bin. Of course the files aren't kept forever; otherwise your hard disk will soon be fully filled. They can be kept until one of the following two things happens. First - you choose to restore space on your hard disk by emptying the Recycle Bin. Second – the space allotted to Recycle Bin is less than the deleted file. In this case the file that is deleted will not go to the Recycle Bin, it will simply bypass it. Whenever you wish to free some disk space by emptying the Recycle Bin, you may no longer be able to restore "recycled" files, except using a Recovery Software. 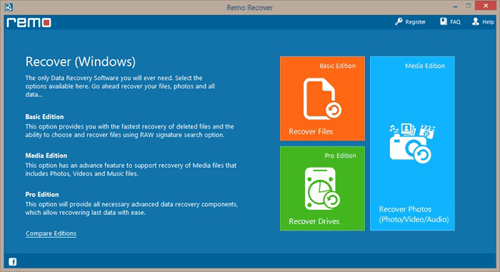 The only data recovery software you will ever need will be Recycle Bin Recovery Software. It can efficiently restore deleted files emptied from the Windows Recycle Bin, with no data loss. It can retrieve deleted Recycle Bin files on Win 7 and older versions including Win 2003 server. 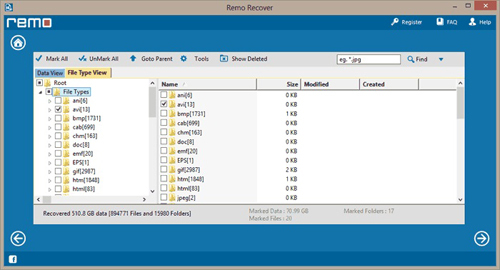 Why can you recover deleted files? As soon as you delete files by emptying the Recycle Bin, the pointers pointing to those file are removed and operating system marks that memory space as available. So, the file that you have deleted is not actually deleted. It can always be recovered. But for that there are some rules that should be followed, so that you can get all your accidentally deleted files back. You can also get here more information to get back deleted pictures from Recycle Bin. First and foremost you should immediately stop using your hard drive. Using the hard drive includes installing new software, saving a file, defragmentation process, restarting the system, etc. You should even use another hard drive to install the Recycle Bin Recovery software. Why should you use Undelete Recycle Bin? Recovers all the items deleted while emptying the Recycle Bin. Restore files deleted from Recycle Bin by selecting and pressing “Delete” button. Efficient software having in-built algorithm that puts the pointers back to the deleted files, thereby retrieving them. Follow the link to get back excel files after accidental deletion, shift + delete option, third party tool. Undelete files that bypass the Recycle Bin due to space congestion in the Recycle Bin. Recover files deleted using Shift+Delete key combinations. Step 1: Download & install Undelete Recycle Bin on your system. 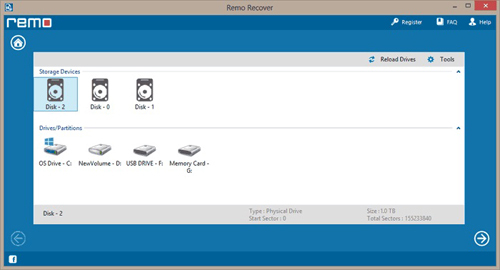 Select “Recover Files” option from the main screen. 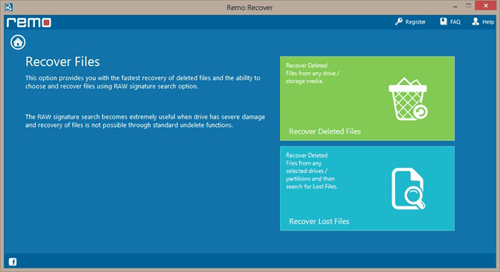 Step 2: On the next page click on “Recover Deleted Files” option. Step 3: Next, select the drive/partition.